Zorn Holsters is a small business in Arizona that makes and sells custom gun holsters. Different from most holsters that are made of leather or nylon, their holsters are made of Kydex and Boltaron. Handmade in the USA with high quality materials and craftsmanship, they are some of the best gun holsters available. Zorn Holsters also includes a lifetime warranty with all of their products to ensure customers are happy. Below, we have ranked the top five Zorn holsters based on customer ratings and reviews. The Quick Ship Skinny Rig is a quick ship version of Zorn’s popular appendix/minimalist Skinny Rig gun holster. It’s one of the best Zorn holsters to order if you urgently need a high quality custom gun holster. The holster is designed to stick close to your body with its movements for maximum comfort. You can mount the holster via a soft loop or an adjustable nylon clip option. The belt mount you choose for this product can be customized. Options in belt mounts include the ulticlip, adjustable canted clip, ride height adjustable clip, and adjustable soft loop strut. The holster can be worn over your appendix, behind your hip, and at the small of your back. It’s available in 40 different colors and in right or left hand draw. You also have the options of adding a magazine pouch and skinny wing. +$45 for two magazine pouches. +$3 for adjustable soft loop strut. +$3 for adjustable canted clip. Colors other than black range from +$7.99-$14.99. The Quick Ship Wraith Holster is ideal for those who prefer a holster that stays solid on their belt. It is one of the most stable Zorn holsters. You can wear it how you like by customizing the cant and ride height. This prevents the problem of the holster shifting and having to adjust the ride. The holster’s finished edges are comfortable against your body as well. Like the Quick Ship Skinny Rig, it supports appendix, lower back, and hip carry. It’s easy to attach the suregrip belt clip to the holster without sacrificing security of the grip. The Quick Ship Wraith Holster is available in both right and left hand draw. It comes in 40 different colors, including white, blood red, purple, and carbon fiber blue. +$5 for custom holster setup. +$5 for adjustable soft loops. +$3 for belt clip other than black. The Wraith Holster is designed for conceal carry. 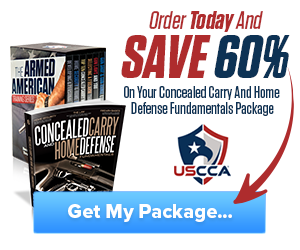 It provides a secure fit and stable ride, making your conceal carry comfortable. This holster is one of the best Zorn holsters for those who prefer to set and forget it. You don’t have to adjust it throughout the day. The holster features rounded molding to protect you from pinch points and hot spots. It has a sweat guard cover that covers the rear sight and rolls away from your body. The Skinny Rig is one of the best Zorn holsters for a minimalist, comfortable holster. Its design decreases pinch points and hot spots. The holster has finished edges, giving a comfortable fit. 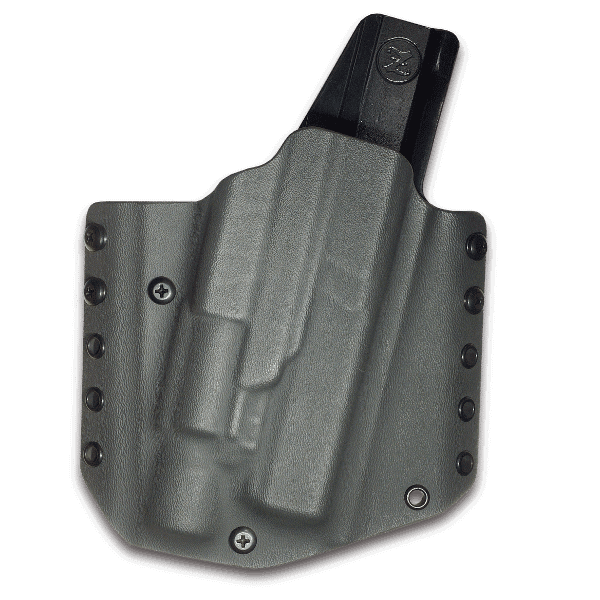 This holster rides close to your body with three possible carry options: behind the hip, appendix, and small of back. You can use a traditional soft loop method of mounting the holster to your belt. Or you could use Zorn’s Skinny clip to attach it. The Skinny clip provides an unimped draw and carry. The previous Zorn holsters on this list are in-the-waistband types. 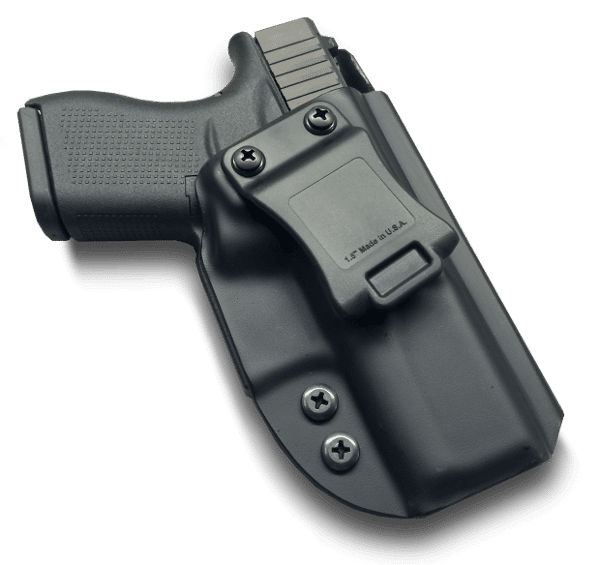 This holster is an outside-the-waistband model, perfect for those who don’t have a conceal carry license. However, it can also be worn inside the waistband if you prefer. The Trojan Holster conforms to your waist for low printing and a tight profile. Your gun won’t be too obvious. The holster has adjustable retention, so you can find the perfect fit for your preferred draw. It is available in 40 different colors with the backplate also available in 40 colors. You have 12 colors to choose from for the rivet. The Trojan Holster sells in both right and left hand draw versions. Zorn Holsters is a small business that takes their time to craft high quality gun holsters. They have three highly customizable holsters, so you can find the perfect fit. The Quick Ship Skinny Rig, Quick Ship Wraith Holster, and Trojan Holster are customizable. You can choose from 40 different colors and customize the fit for your body. What did you think of the top five Zorn holsters? Have you ever owned one before? Let us know in the comments below. 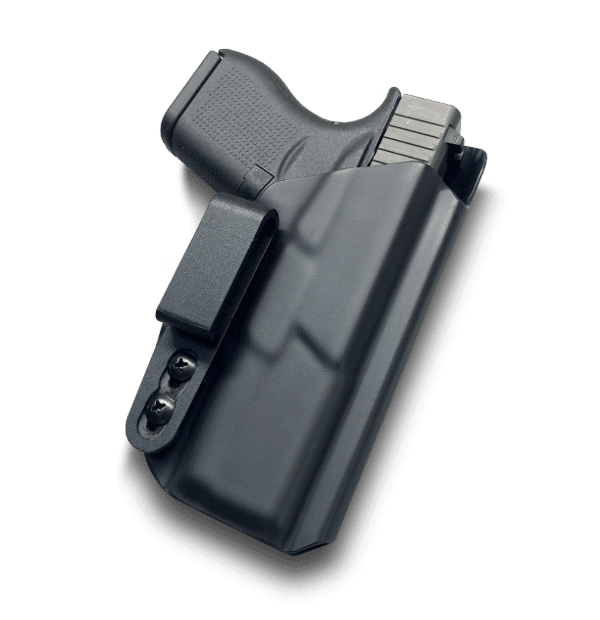 Hey Buddy!, I found this information for you: "Top 5 Zorn Holsters and Best Use Tips". 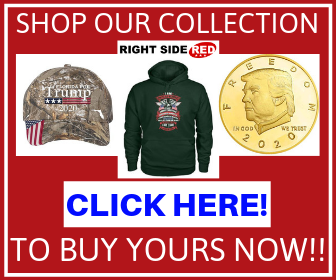 Here is the website link: https://thegunrights.com/zorn-holsters/. Thank you.